Alain Juppé – mayor of Bordeaux did not comment on the incident. 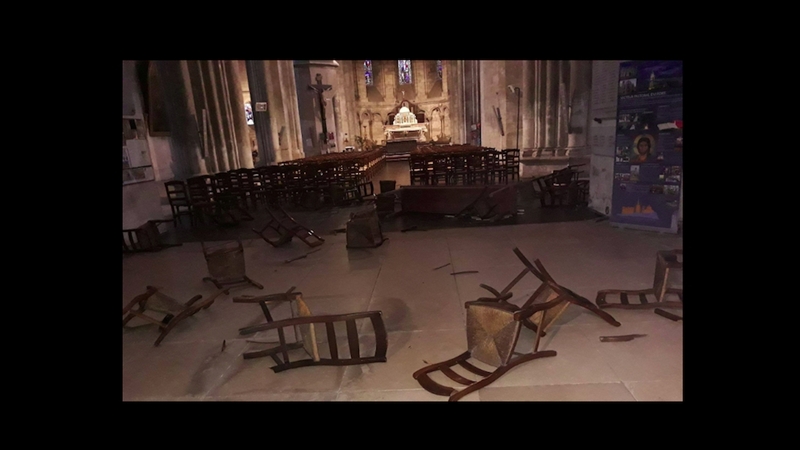 Media commentators noted, "the silence is deafening on the side of Bordeaux City Hall, public authorities, and so-called "anti-racist" associations... such an act towards a synagogue or a mosque would have caused a whirlwind in the media!" The church has been the victim of vandalism in the past, and the parish announced that a Reparation Mass would be held.